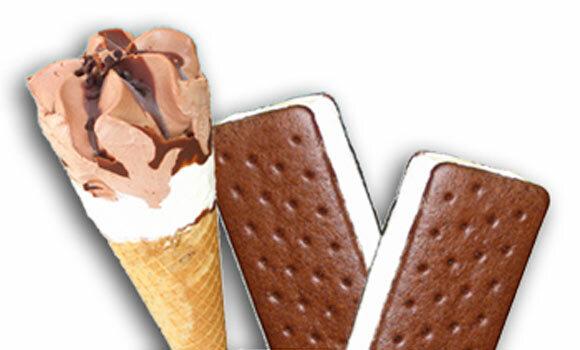 Helping you make great ice cream novelties! At DariFill, our mission is to provide superior quality filling and packaging solutions. Our versatile packaging options and state-of-the-art equipment solutions help our customers to reduce costs, increase production, and improve product safety. Call us to see if we can do the same for you. 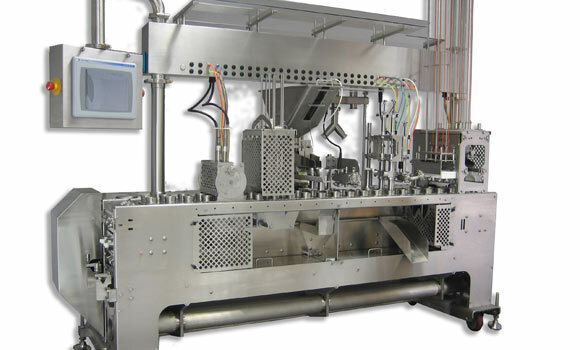 DariFill provides quality packaging and ingredients designed to run with our equipment. We have a large variety of standard sizes and configurations or we can work with you to develop your own custom packaging. 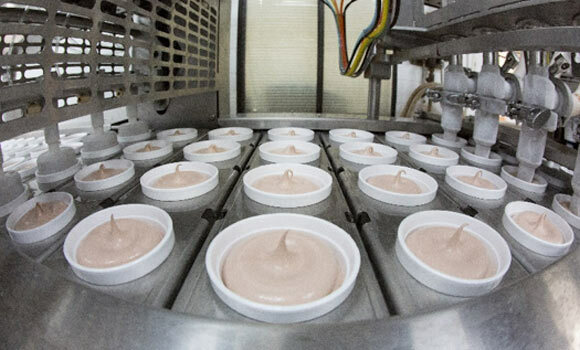 DariFill systems incorporate all of the modern dairy’s needs: sanitary design and materials, easy operation and change-over, minimal preventive maintenance and robust design and construction. These features combine to deliver what the ice cream professional really wants – more product in the hardening room at the end of the shift. Starting a new ice cream company? Looking for added production capacity? DariFill works with many co-pack facilities and we can help you find the right facility for your product. 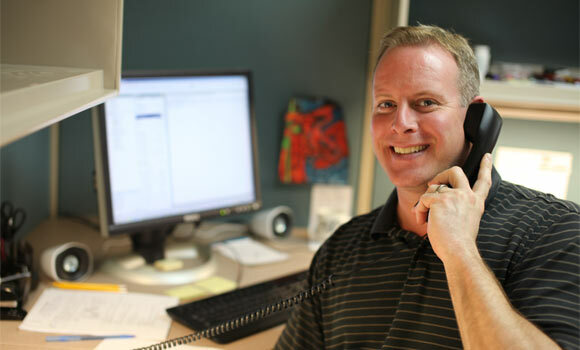 Providing great service and technical support is critical to our mission; to help you produce more product.